Mackenzie and Lewis Cooper and their St. Mary's College of Maryland Coed Sailing teammates finished 2nd competing in the America Trophy which was a Conference Championship Regatta. 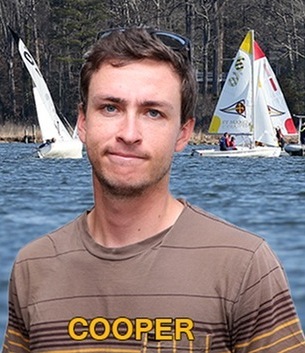 The Cooper’s took turns sailing the A Division boat to a 7th place finish in the Division with 128 points. The Cooper’s put together 12 top 10 finishes in the 18 races sailed, they would win races 10 and 17.